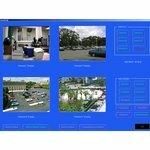 CCTV DVRs (Digital Video Recorders) - USB-4CH - Only $109.95! 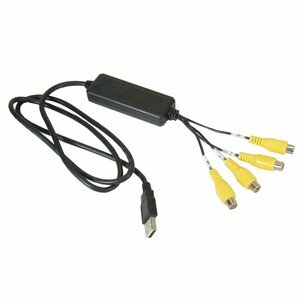 The USB-4CH 4 Channel USB Video Capture device is an easy and inexpensive way to turn your existing PC into a digital surveillance machine. If you've already got an existing Microsoft(R) Windows(TM)-based machine, creating a fully-featured DVR-based recording system is a snap! Open the USB-4CH box, insert the installation CD, plug your cameras into the device, and then plug the device into your PC. That's all there is to it!